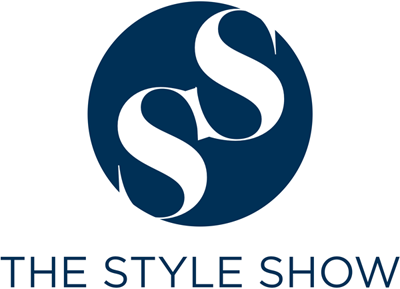 The Style Show: Christmas Village Fair. Christmas is just around the corner; the favourite season of almost everyone, for this is the season of gift giving and for enjoying the company of our loved ones. 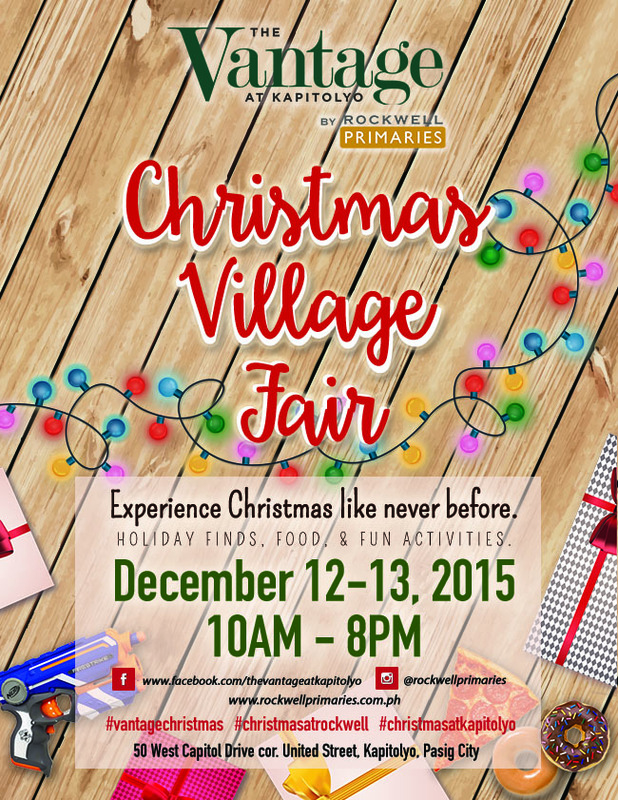 There will always be something positive and something to look forward to during the Yuletide Season and one of them is an upcoming event, Christmas Village in The Vantage. The Vantage is that one place that will best suit one’s lifestyle. It is the latest project of Rockwell Primaries and is the first integrated high-rise condominium located near the popular Kapitolyo food strip and strategically located at the center of four major commercial areas – Ortigas, Makati, BGC and Mandaluyong.